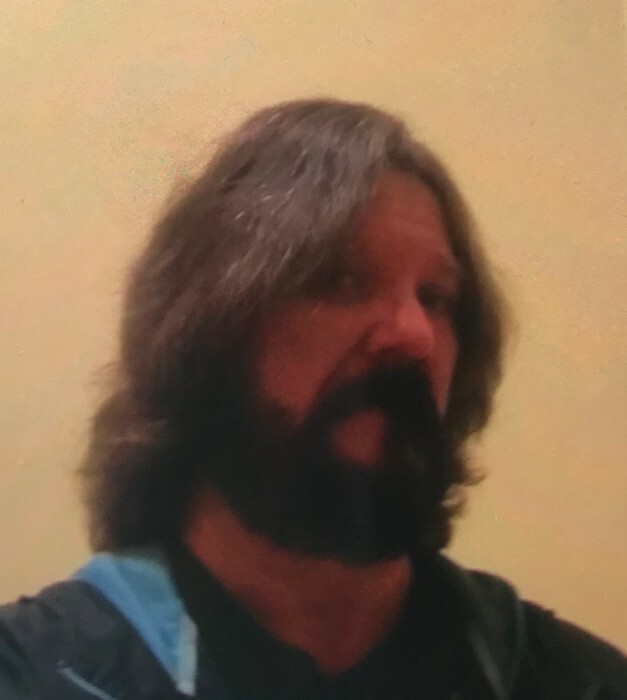 David Keith Smith, 54, of Kinston passed away at UNC Lenoir Health Care on Tuesday, January 29, 2019. He is preceded in death by his parents, Benjamin and Jessie Smith. Keith was a devoted husband, father, grandfather and UNC fan. He loved his granddaughter, Ella, very deeply and talked about her all the time. Keith worked at Caswell Center where he loved his second family. He had a lot of love and compassion in his heart for people and God. Keith will be greatly missed. Keith is survived by his wife, Rhonda Smith; daughter, Destiny Smith; sons, Benjamin Smith and wife Mary, and Justin Smith; grandchild, Ella Smith; brother-in-law, Randy Jarman; sister-in-law, Carol Jarman; nephews, Landon Allcox and Logan Potter; aunts, Newt Chase and Blanche; a very special part of the family, Jordan Smith and George Smith and many other family members and friends. Funeral service will begin 2:00 p.m., at Howard-Carter Funeral Home on Saturday, February 2, 2019 with Pastor Allen Ham officiating. Visitation will begin one hour prior to the service. Graveside service will be held at Fairview Cemetery in La Grange, NC following the funeral service.